Our 45th Street Hospitality division is an extension of 45th Street Bedding. Hospitality specializes in supplying hotels and smaller lodging facilities (Bed & Breakfasts, Airbnb, VRBO, etc.) 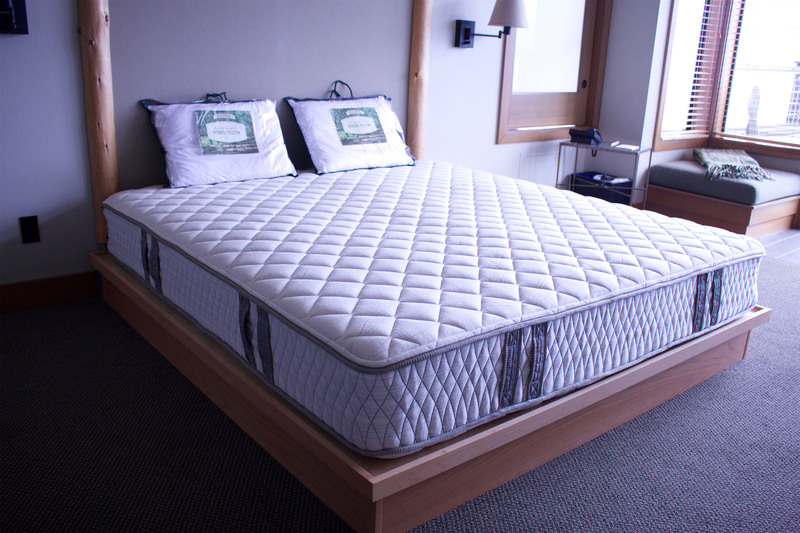 with high-quality, durable mattress and bedding products. Our goal? To provide healthier, eco-conscious products that last and have a lower impact on the environment and our bodies. Because when it’s natural, it lasts. What are our products made from? We’re big proponents of natural latex. 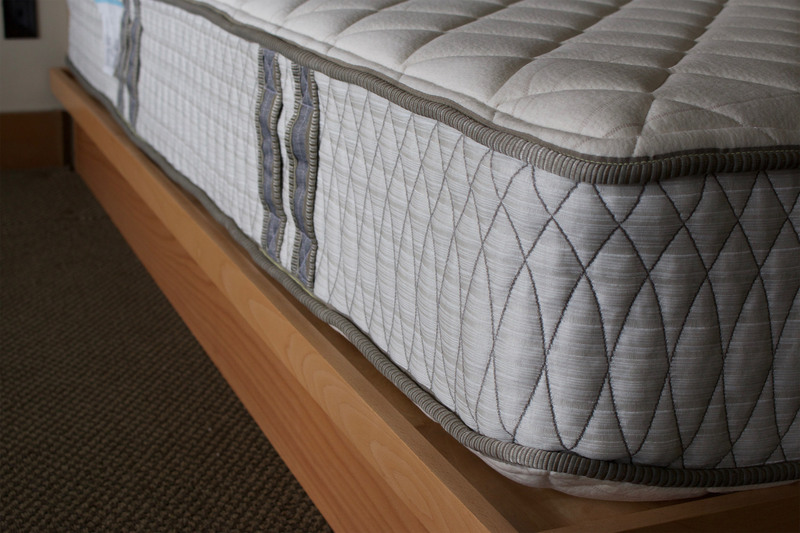 It’s a healthier, environmentally friendly choice that lasts, on average, at least twice as long as other mattress options. It’s also biodegradable. That means less waste ending up in our landfills. All of our latex is made from 100% natural tree rubber. We don’t meddle with synthetic rubber foam; it creates an inferior product. Synthetic foam also off-gasses, emitting an unpleasant odor from the petrochemicals used to create the product. And of course, we only sell two-sided, flippable mattresses. We see no reason to offer customers anything else. J & W Marketing got its start in 1972, and has served Seattle ever since. We’re a small, family-owned business. Our 45th Street Hospitality Division began in 2009, and has seen steady growth ever since. So, who will you be working with at 45th Street Hospitality? That would be our product specialist, Blake Garfield. When you call or email our hospitality division, you’re going to get Blake on the other end of the line. That kind of stability is important. We want you to feel taken care of in the same way that you take care of your guests. We recently delivered a shipment of latex mattresses and pillows to the beautiful Inn at Langley on Whidbey Island. 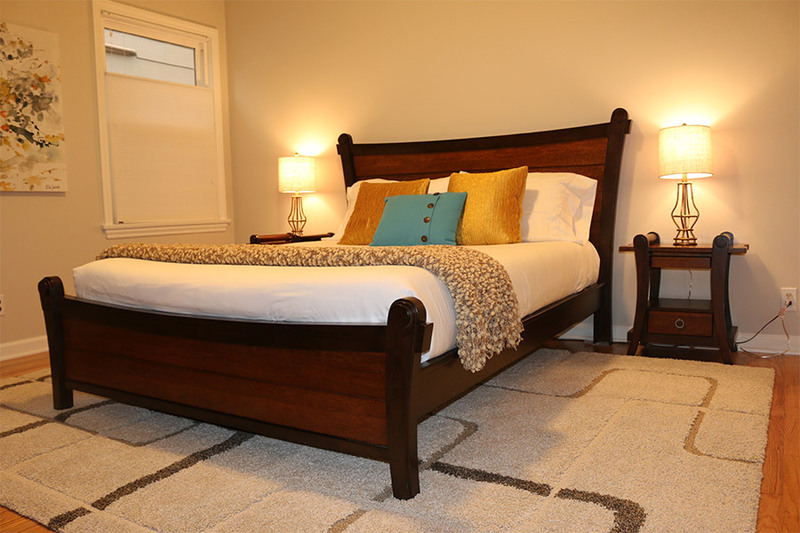 Our mattresses and bedding are featured at this idyllic VRBO home in Queen Anne. Our products are all about the little details. We don’t take shortcuts. We don’t look for cheap. Because we expect quality. So do our customers.